High school students compete in a four- week tournament trying a hypothetical criminal case in actual courtrooms before real judges. 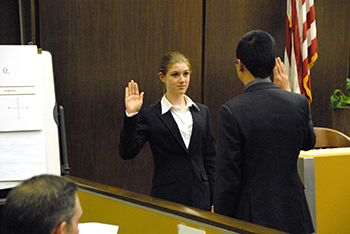 Students enact every role in the trial and attorneys evaluate and score their performances. 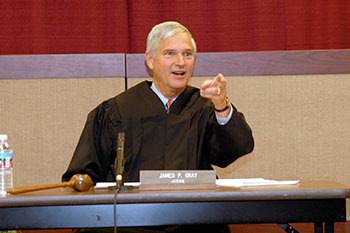 A unique juvenile diversion program that gives juvenile offenders a second chance and offers students the opportunity to experience what it is like to sit on a jury. 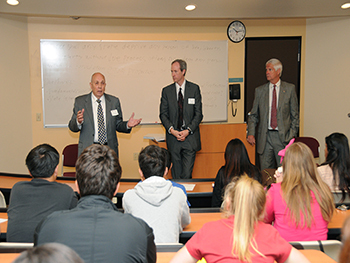 A one-day conference where students explore both sides of topical legal issues. 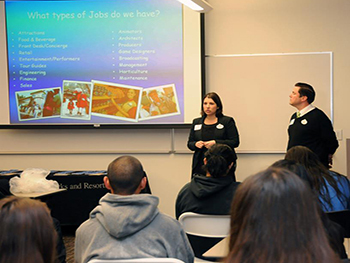 A one-day conference where students interact with business professionals to explore a variety of potential career options. 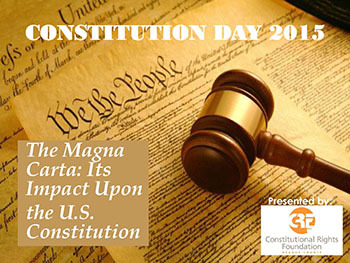 An interactive classroom experience involving a constitutional issue presented by judges and attorneys.